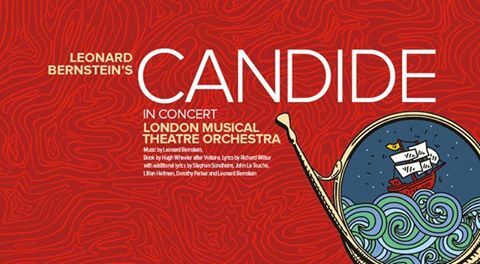 As conductor Freddie Tapner points out at the start of Candide in concert at Cadogan Hall, the plot of Voltaire’s original 18th-century book and Bernstein’s subsequent 1956 musical adaptation is, to put it simply, “bonkers”. If you pare this down and strip out nearly all the unsung dialogue (plus all the choreography), you can focus on the music, played sublimely in this concert production by the 34-piece London Musical Theatre Orchestra. Without the “distractions”, the elaborate orchestral score can be fully appreciated, from its racing, undulating melodies, waltzes and polkas to slower passages that become surprisingly moving when lifted out of the busy mayhem of action on stage. 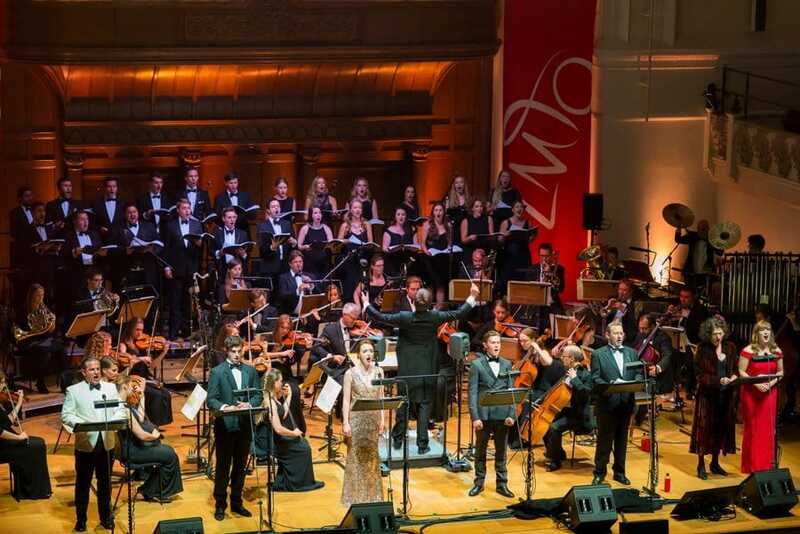 But the LMTO does not totally dispense with plot, with this one-off performance narrated by James Dreyfus, bridging the many songs and instrumental pieces with the twisting story of young Candide’s picaresque progress from Westphalia across Europe to South America and back again. He is hilarious highlighting the absurdities of the plot, with its deliberate overuse of coincidence, but also throws in plenty of topical asides that bring in Brexit, politics and even The Fast and the Furious film franchise. Dreyfus also plays the role of Candide’s tutor and travelling companion, Dr Pangloss, alongside a top-level cast of musical theatre stars. Rob Houchen is perfect in the title role, with a richly resonant tenor voice that conveys the humour as well as the emotion of Candide’s more plaintive songs. Soprano Anna O’Byrne handles the demanding vocal range of his love interest Cunegonde magnificently, most notably in the show-stopping Glitter and Be Gay which begins solemnly but breaks into a finely nuanced comic piece filled with coloratura. Along with Stewart Clarke as her brother Maximilian, Jessica Duncan as the coquettish Paquette, Louise Gold as the Old Lady and Michael Matus in a variety of ridiculous roles, they all give mesmerising performances that combine vocal finesse with the finely tuned comedy of the lyrics written by Richard Wilbur with later additions by the likes of Stephen Sondheim, Lillian Hellman and Dorothy Parker. 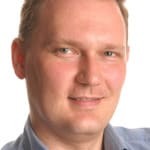 We may miss out on the humour of non-singing characters such as the Baron and Baroness Thunder-Ten-Tronck and but we do have a 26-strong choir bringing additional depth to the arrangements. Occasionally, orchestra and choir threaten to overwhelm the lyrics such as the Old Lady’s I Am Easily Assimilated but overall it is highly entertaining and a superb demonstration of the brilliance and beauty of Bernstein’s music. It makes me eager to see what the LMTO and Tapner, its founder, achieve with Jerry Herman’s Mack and Mabel in September.